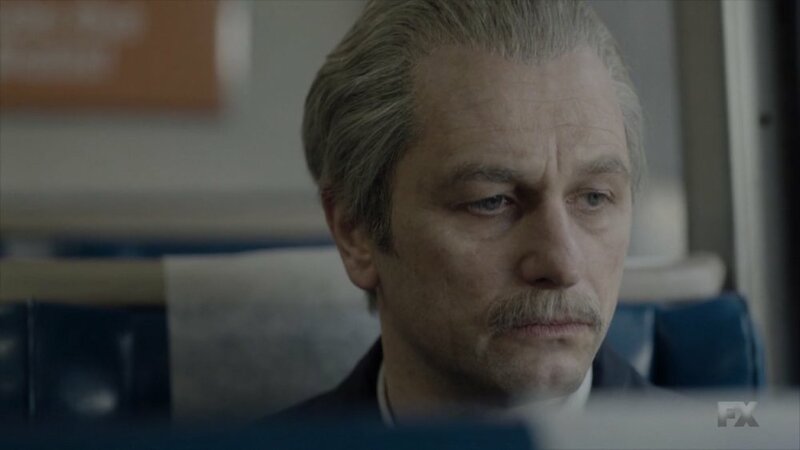 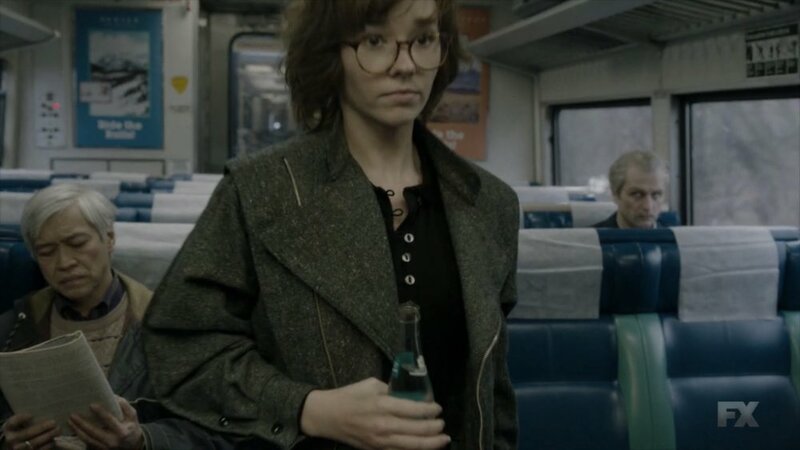 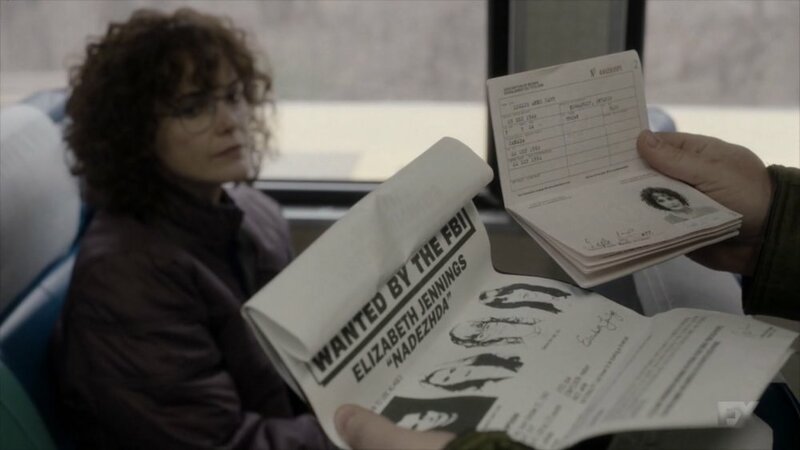 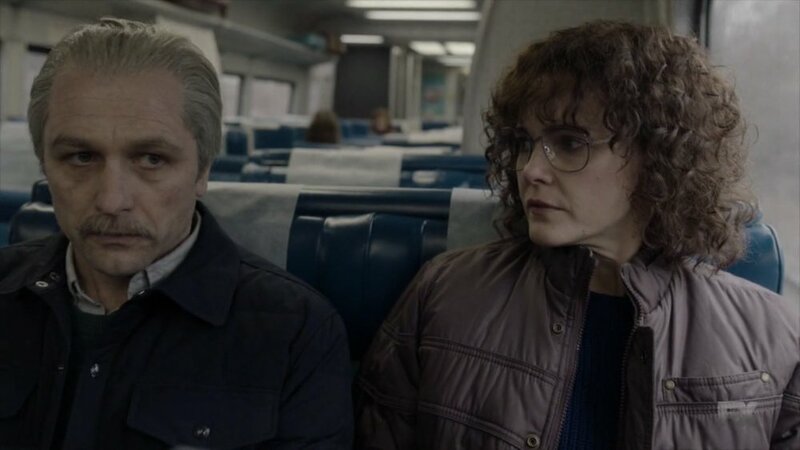 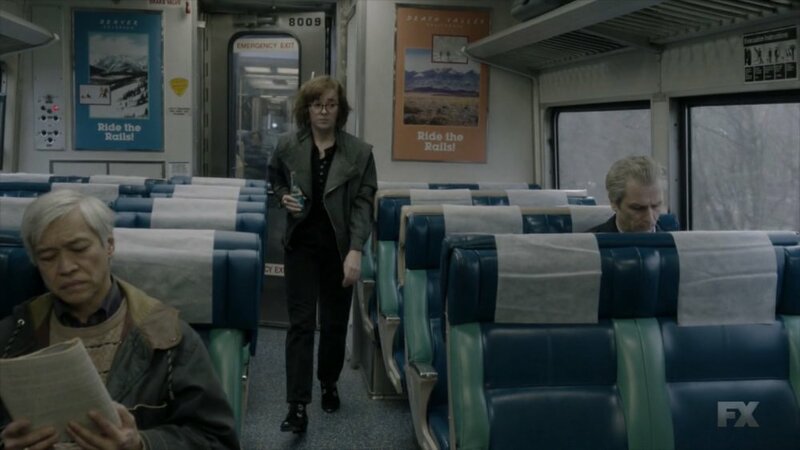 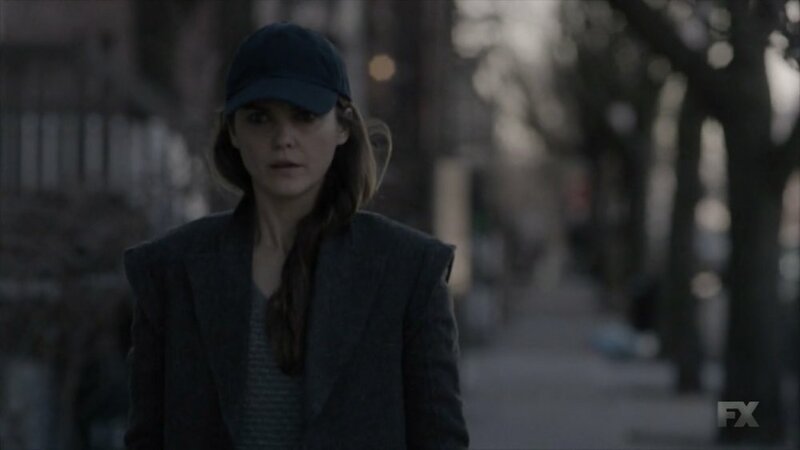 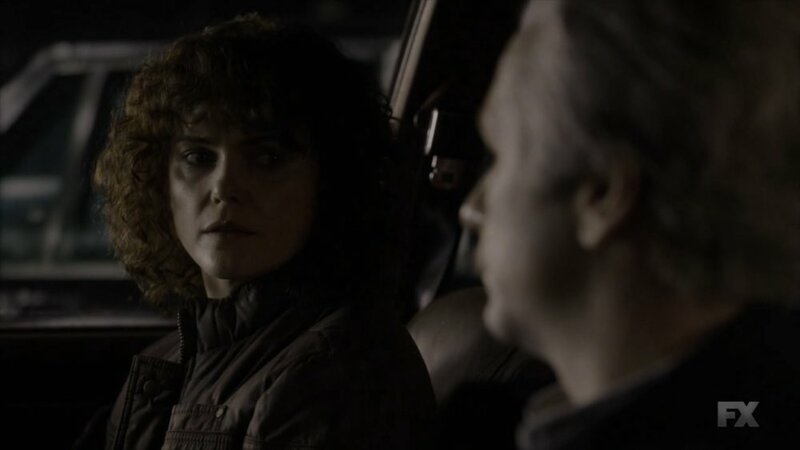 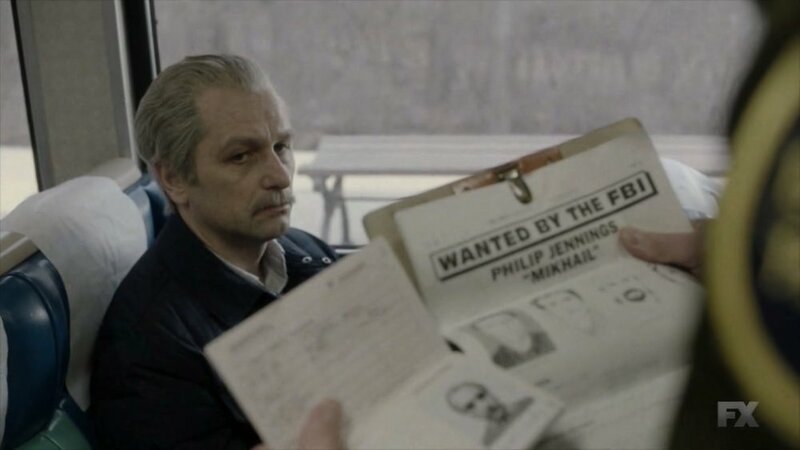 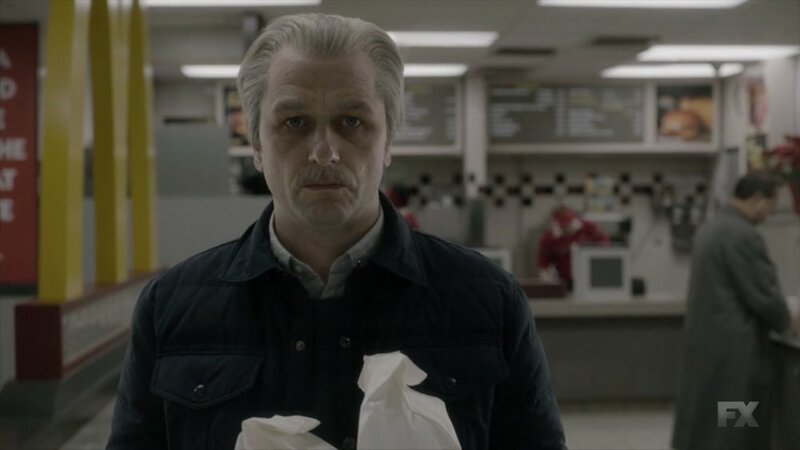 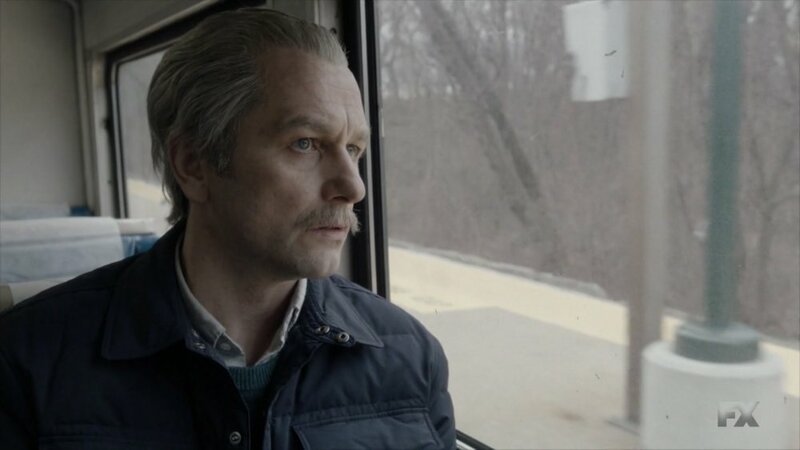 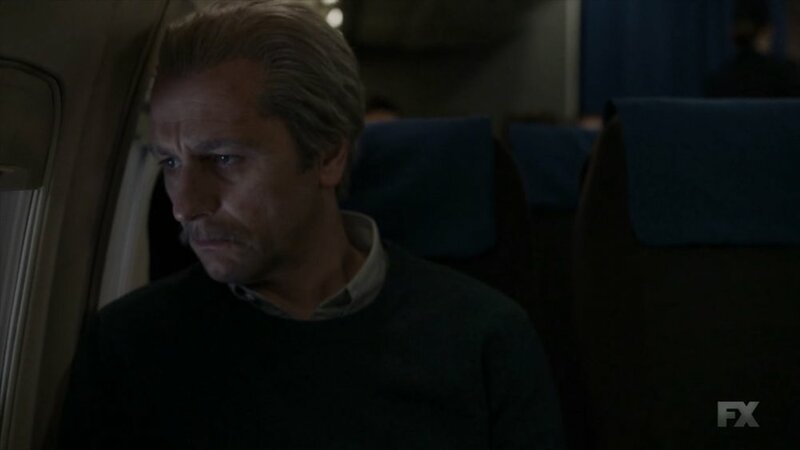 A comprehensive look at the disguises used by Elizabeth and Philip Jennings in The Americans. 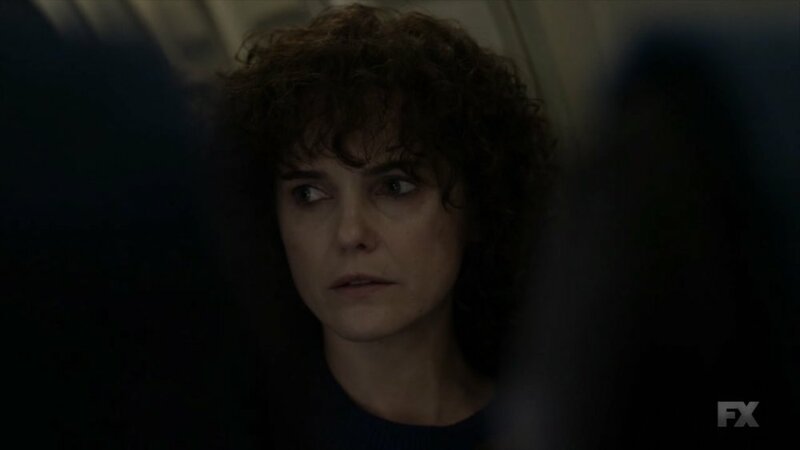 I write this post with a sense of satisfaction that the show ended with such an amazing finale, but a tinge of sadness as there will be no more disguises to share. 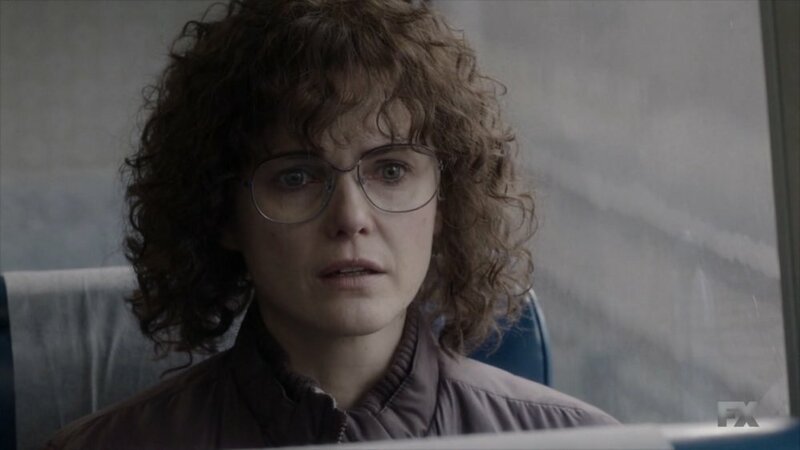 However, we can all be pleased that not only was the finale excellent, but our main trio each got one last new wig before the final curtain. 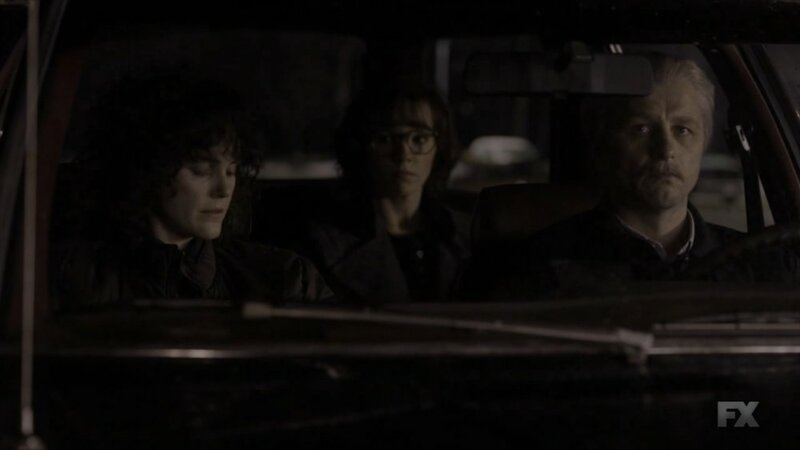 Alone with their thoughts after hanging up with Henry. 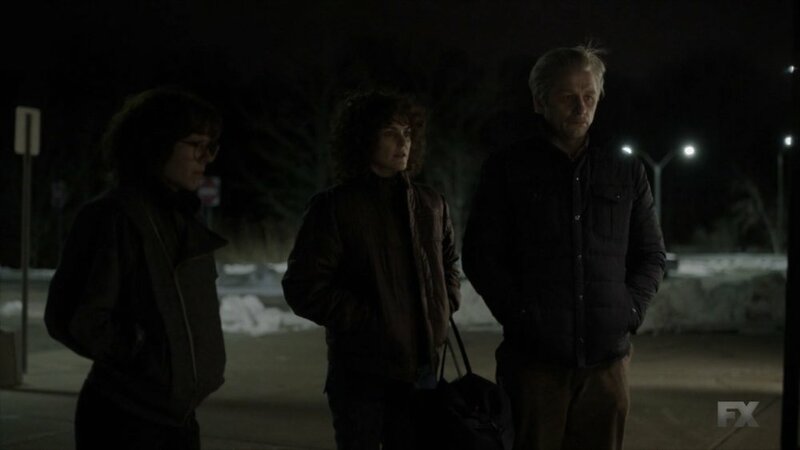 This was one of my favorite shots of the finale.